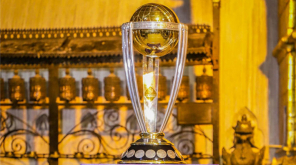 The Asia cup 2018 is happening in Dubai starting on September 15 and the arch-rivals India vs Pakistan match is to take place a day after the inaugural match. 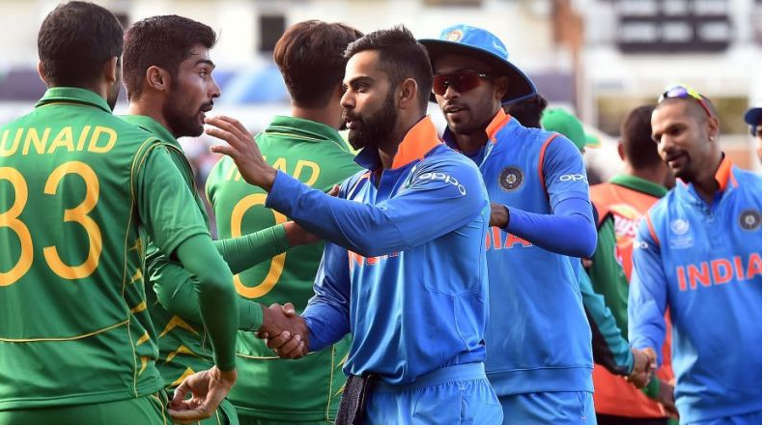 India and Pakistan are said to be the most sought-after rivals in cricket history and the whole world would be anticipated for their match facing each other. Last time the two teams faced each other in the finals of Champions trophy on June 18 last year in which Pakistan won by 180 runs. 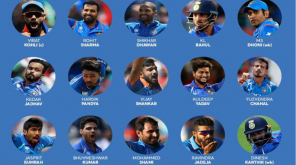 This match is eagerly awaited since both teams are in top form in limited overs cricket in recent times. Currently, India is ranked No:2 in ICC ODI rankings while Pakistan is in the 5th spot. In batsmen rankings, Virat Kohli is top-ranked with record points for an Indian batsman while Pakistan’s Babar Azam is in the 3rd spot. According to bowlers rankings Indian seamer Jasprit Bumrah is No:1 and Hasan Ali of Pakistan is 3rd while Indian spinners Kuldeep Yadav and Chahal are in 6th and 10th spot respectively. So far regular teams India, Pakistan, Srilanka, Bangladesh and emerging team Afghanistan are confirmed while the teams UAE, Singapore, Oman, Nepal, Malaysia and Hong Kong are fighting for the remaining one spot to be grouped in pool A along with India and Pakistan. Group B consists of Srilanka, Bangladesh and Afghanistan. Two top teams of each table enters super 4 where each team have to play a match with other teams (totally 3 match per team) and the two teams with maximum wins will qualify for the finals to be held on 28 December and it will be interesting to see the clash between the top form teams for the continental title.